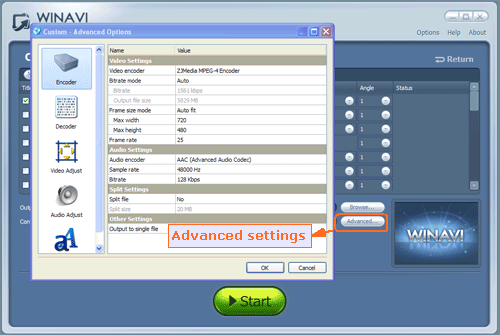 Anyone who wants to rip Bluray to PS3 for watching your Bluray movies on PS3 has an opportunity to use WinAVI Blu-ray ripper to experience the super fast Bluray to PS3 conversion speed. Because you can free download and run in a tiral version, which is only limited with watermark on video of output. PS3 is the third home video game console produced by Sony Computer Entertainment. It is Sony's new PlayStation video gaming system. It has the ability to receive games and other audio-video content over the Internet. Therefore, using a WinAVI Blu-ray Ripper to rip the Bluray movies to PS3 for playback on PS3 will make you feel happiness what the PS3 can bring to you. Below will show you how to rip and convert Bluray to PS3 step by step. Step 1: Free download WinAVI Blu-ray Ripper, and then launch it. Step 2: Insert a Blu-ray disc and launch. 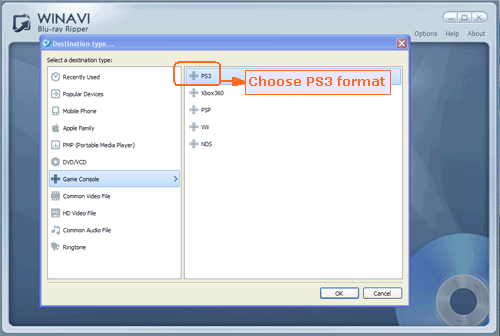 Step 3: After the disc is inserted, you can click "Convert from Blu-ray Drive ", Then a small window will pop up and ask you to select the output format, here we choose "PS3". 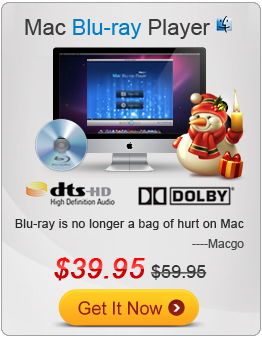 If you are original file is not from a disc, you can also load Bluray from other storage devices. Step 4: Click "Advanced " option to customize your video of output on PS3. Step 5: After you have set advanced options, you can choose the conversion mode such as "smaller output file" to make your video of output display not too large. Then click "Start" button and begin to rip Bluray to PS3. After the conversion is complete, You can click "Open the output directory" to check the converted file and then transfer to your PS3.